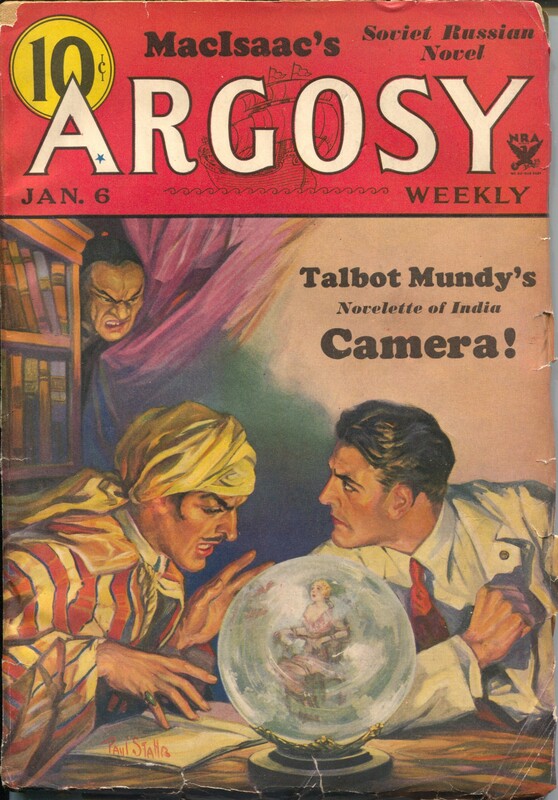 Posted on January 28, 2018 March 22, 2018 Categories CoversTags Argosy, Crystal Ball, Gypsy, Magazine, Paul StahrLeave a comment on Camera! 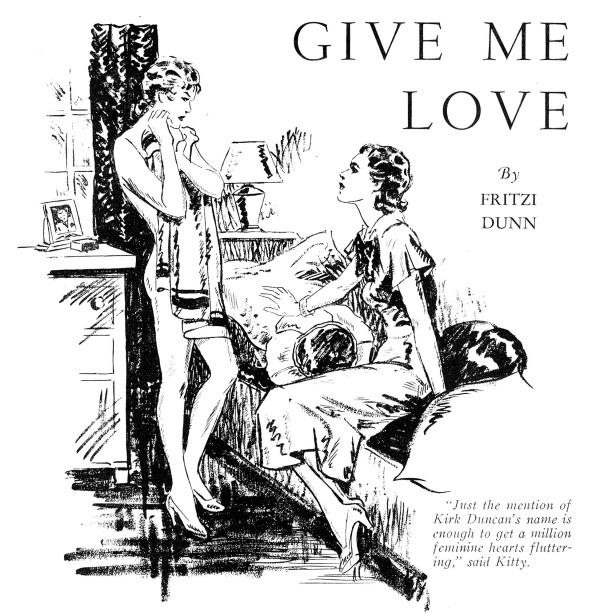 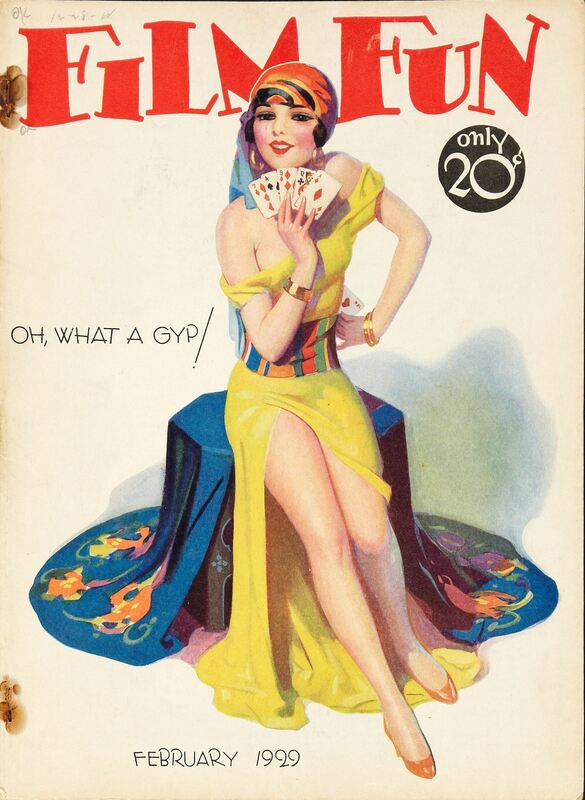 Posted on January 30, 2016 February 27, 2018 Categories CoversTags Babes, Enoch Bolles, Film Fun, Gypsy, MagazineLeave a comment on Give This Little Girl A Hand! 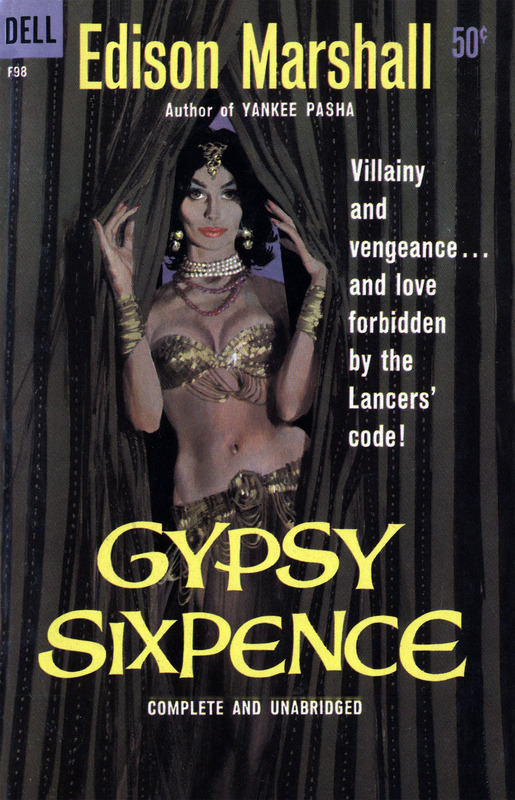 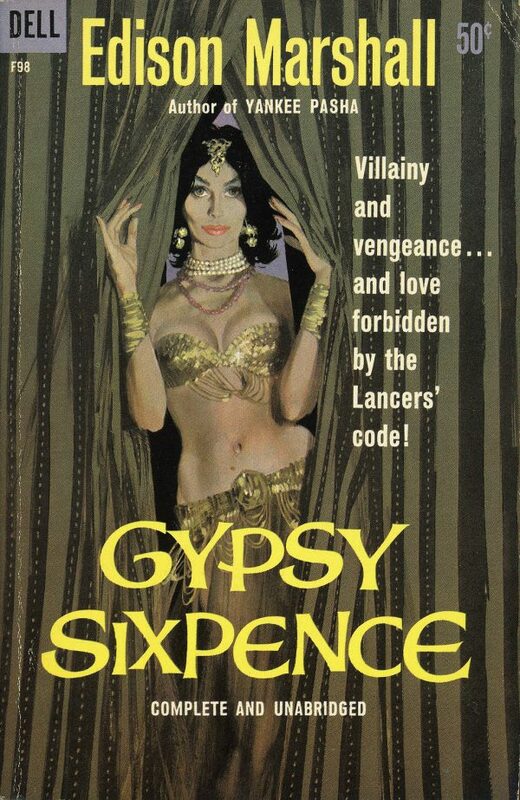 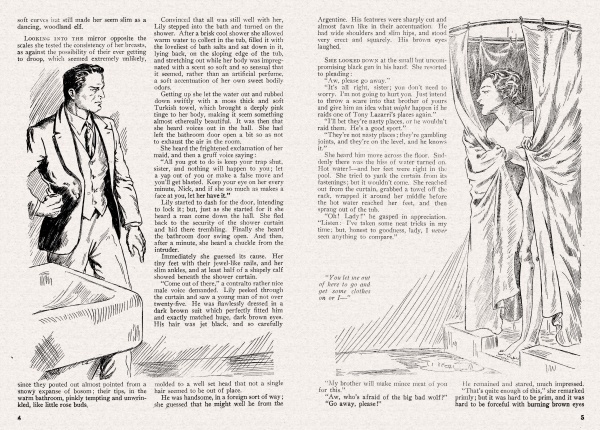 Villainy and vengeance… and love forbidden by the Lancers’ code! 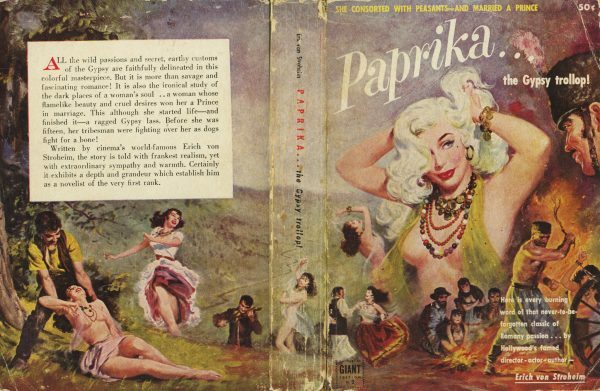 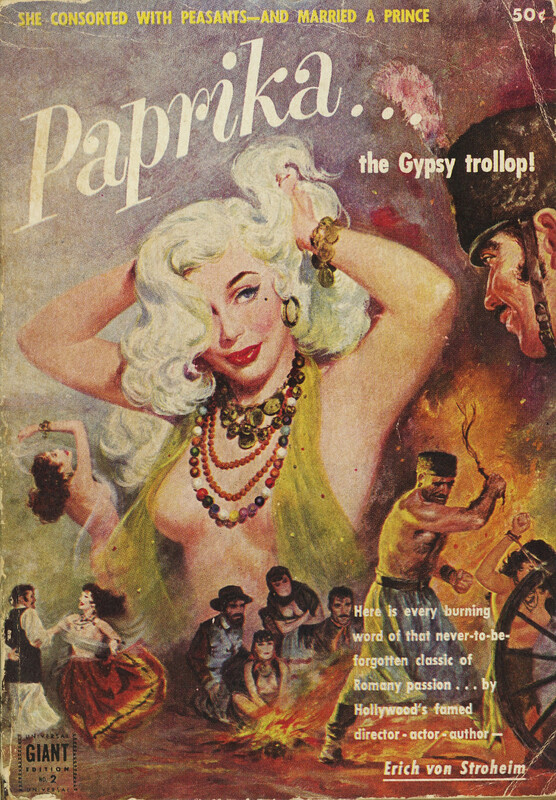 Posted on January 22, 2014 February 26, 2018 Categories CoversTags Babes, Gypsy, Low Class, Paperback, Robert Stanley, Temptress2 Comments on Paprika — The Gypsy Trollop! 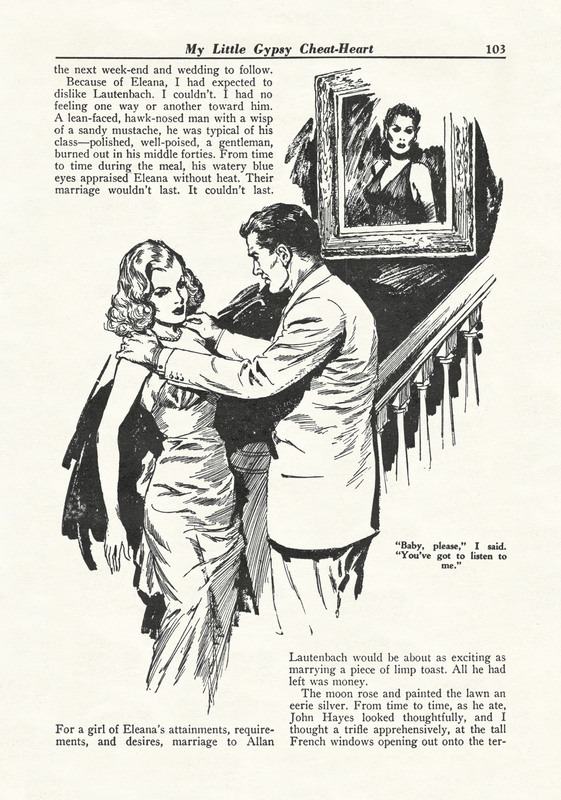 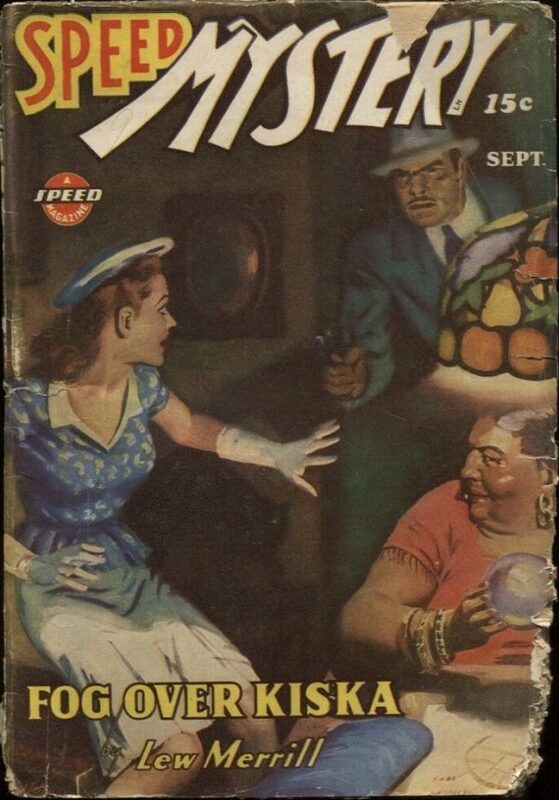 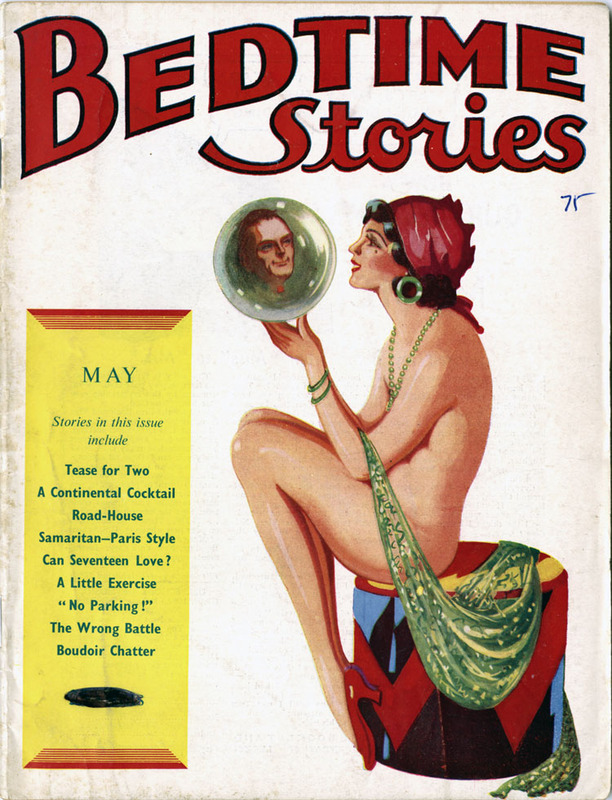 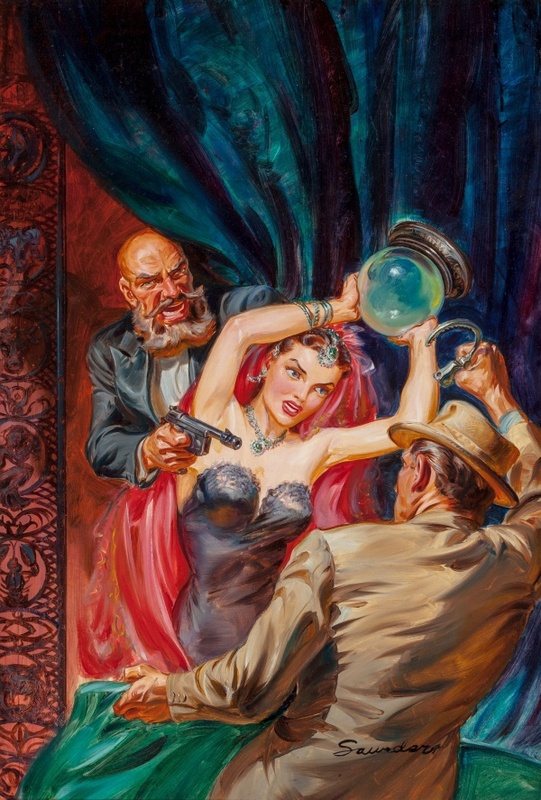 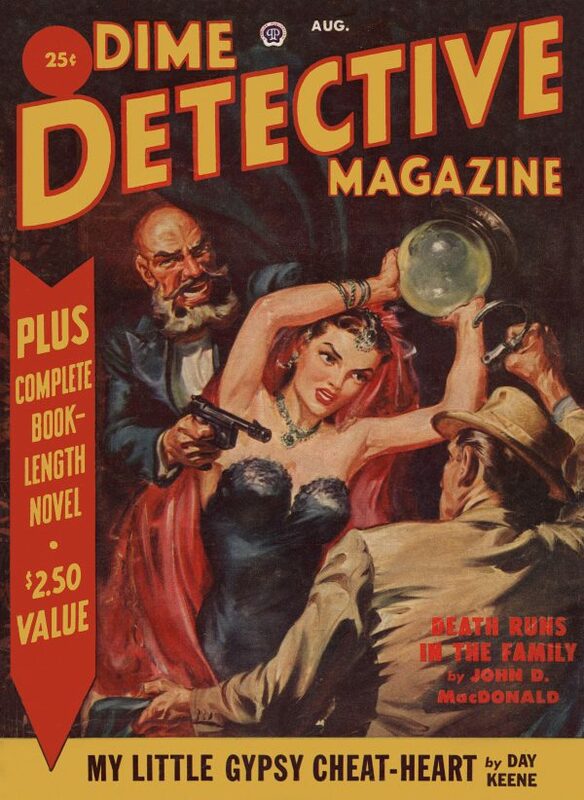 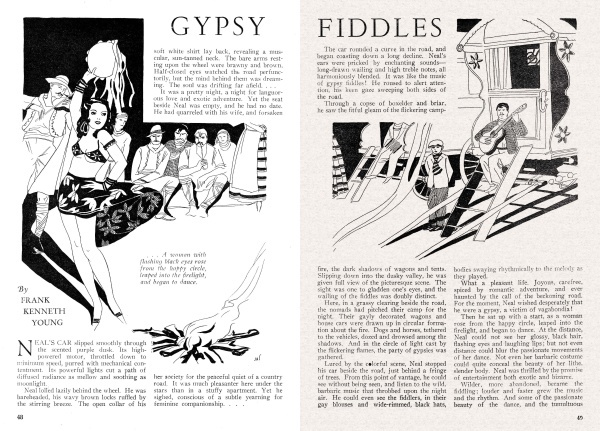 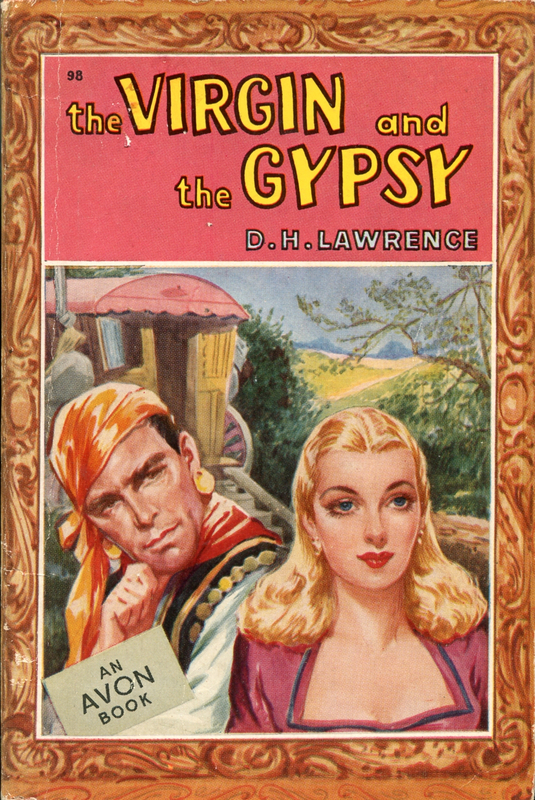 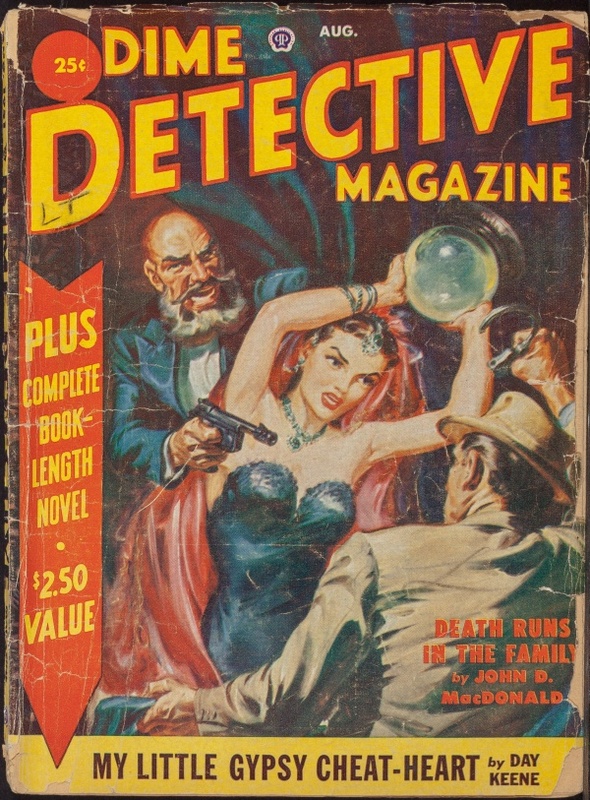 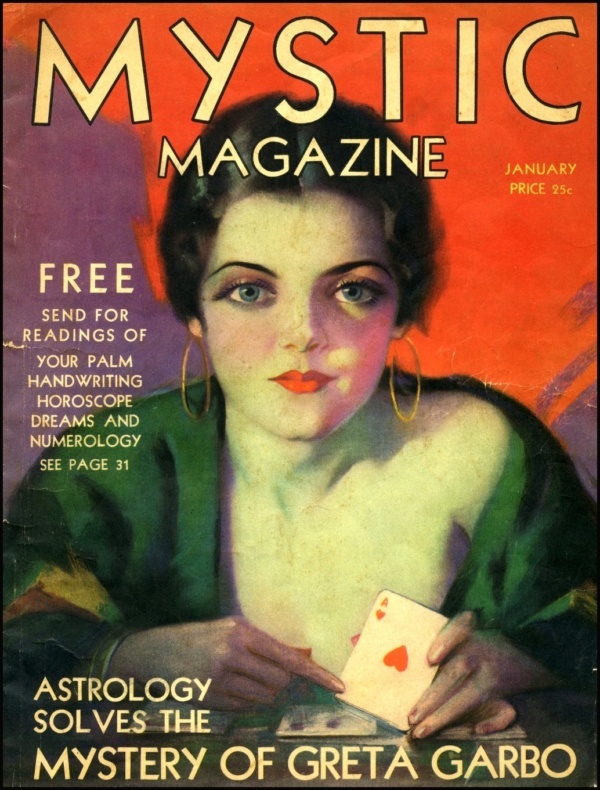 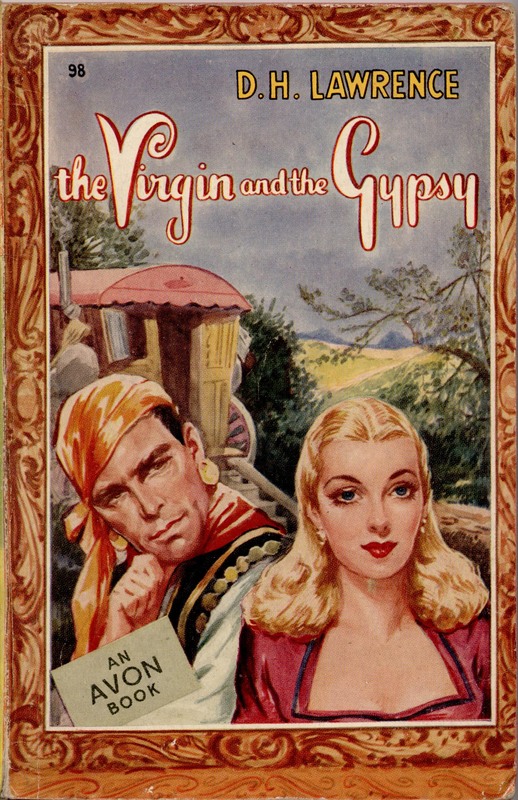 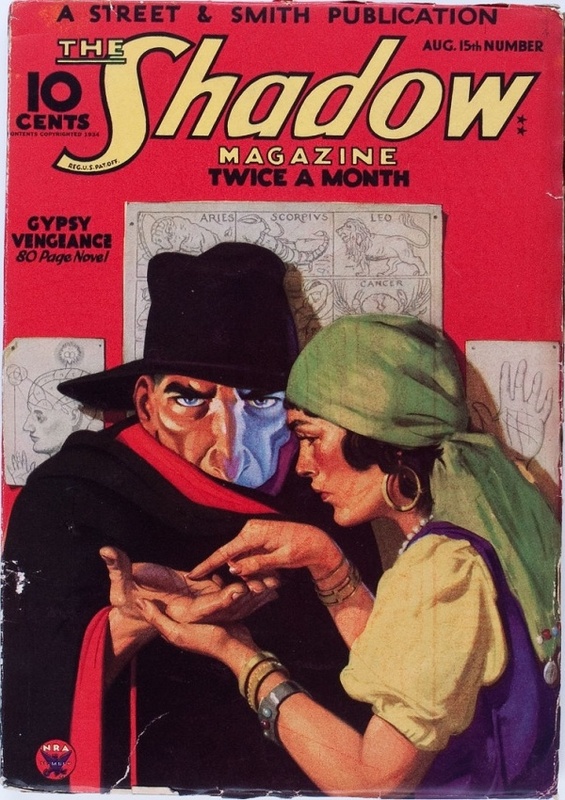 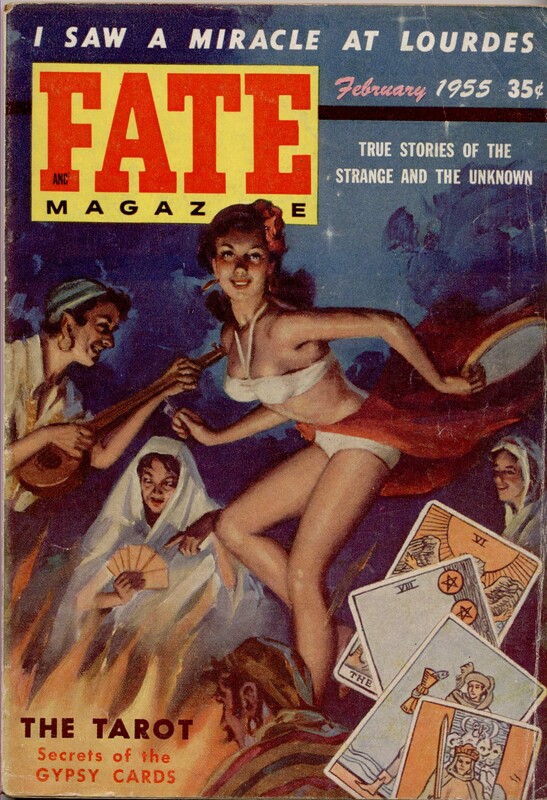 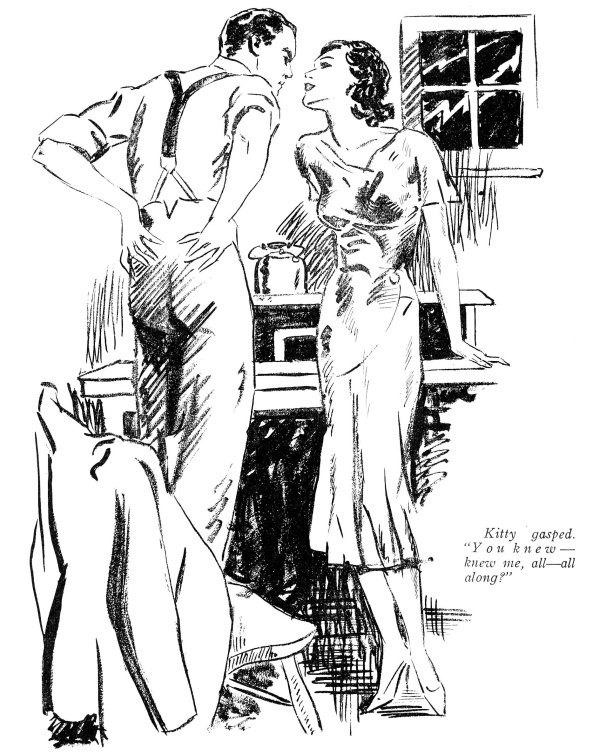 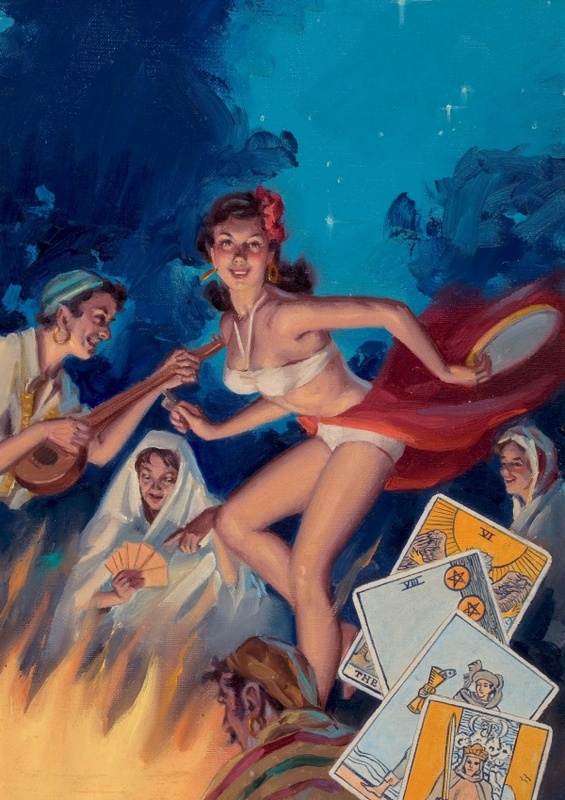 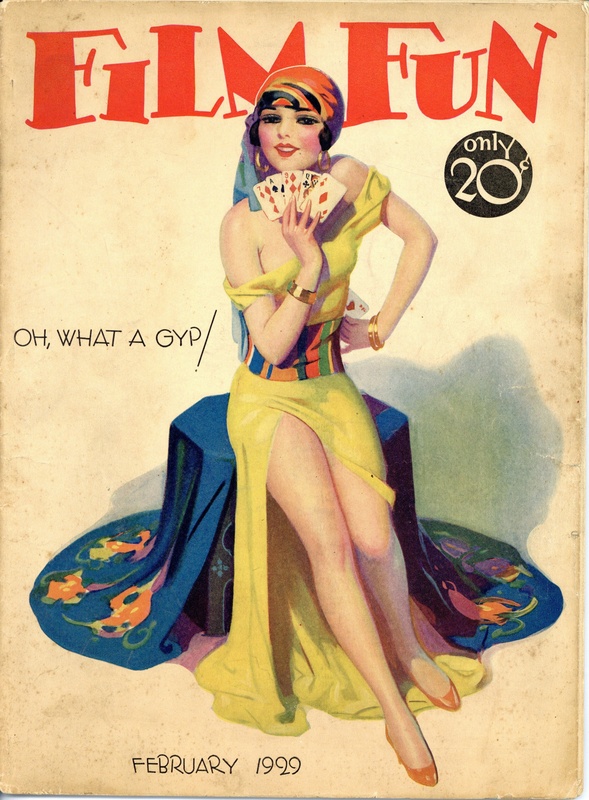 Posted on October 14, 2011 February 26, 2018 Categories CoversTags Babes, Enoch Bolles, Film Fun, Gambling, Gypsy, Magazine2 Comments on Oh, What A Gyp! 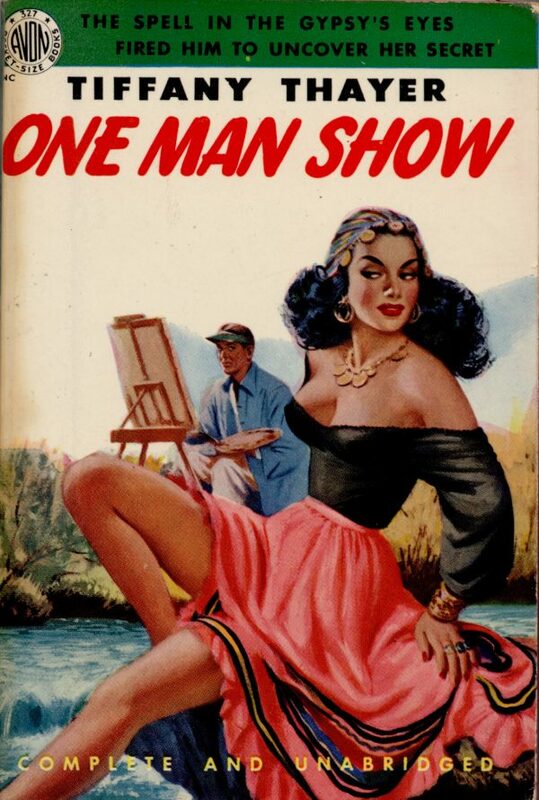 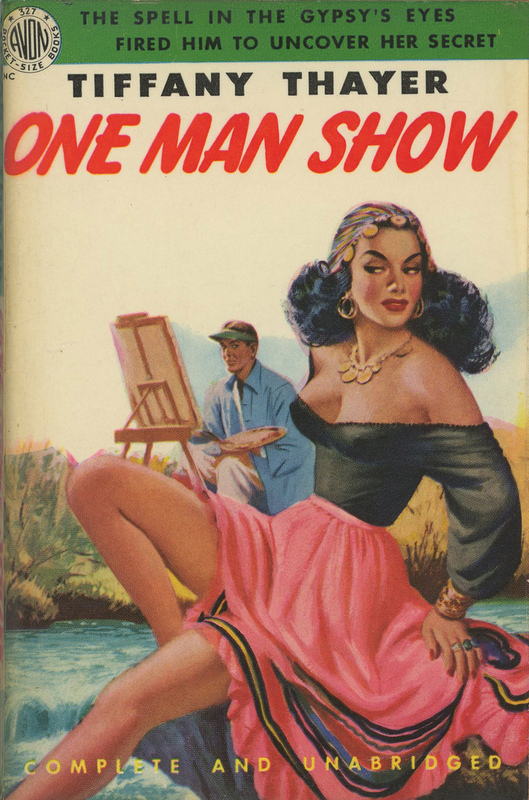 Since the book is called One Man Show, can we assume that her secret is that she is, in fact, a man?